* Your settings must allow Shooger’s app or website access to your current location. You can find even more information by following us on social media. How can Shooger help my business? Shooger can help your business flourish in your local market by improving your search visibility, helping you gain increased online presence to reach more customers, and providing you with the right tools to manage your online brand reputation. Is Shooger any different than other marketing platforms? Shooger provides a complete, integrated toolkit in one easy to use interface, with clear, real-world results. Instead of using multiple services to tackle different parts of the same goal, we make it easy to post enticing promotions, push them to your social media platforms or target select consumers, all from one place. Does using Shooger take a lot of time? We understand you have a business to run, that’s why we’ve made Shooger as easy as posting an update on Facebook. With Shooger, you can monitor reviews and listings, communicate with customers, and create special offers within minutes. Did we say Facebook? You can even skip the step of posting those offers in multiple places by letting Shooger push your offers directly to Social media! Shooger actually costs less than what you may think. We’ve bundled several services into one easy to use platform, making it affordable for all business types and sizes. 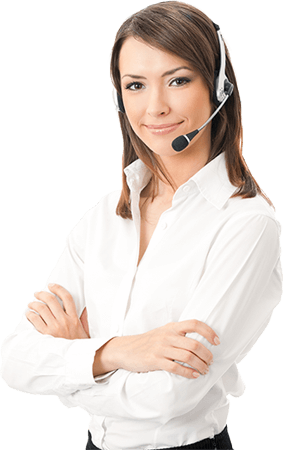 For more details on specific packages, pricing and what is included, contact our customer success team at 888-606-4738. Go to https://shooger.com/Login. You can also access your account using the Shooger mobile app. You will be prompted to login after downloading the app. We know you have enough to remember, so after your first login, the app will keep you logged in and informed about what going on with your business online. 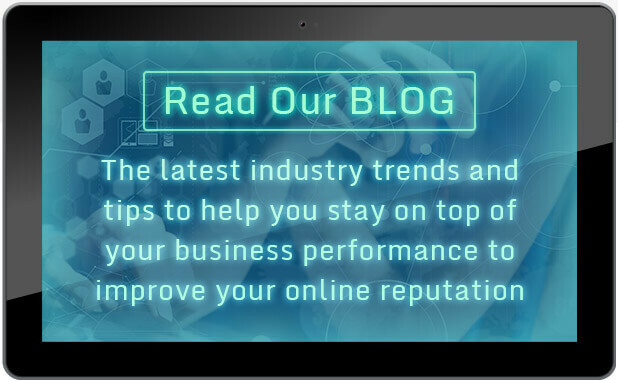 Get updates, get notifications, and get your business doing better. You should have received your login credentials in your email after you signed up. If you’re not sure what email you provided or are having trouble logging in – please contact our customer support team at 844-230-6360 to help you get back into your account. If you reach us after hours, please let us know a good time to reach you and we’ll follow up with you then. Thank you for choosing Shooger!